Most of us have contemplated or questioned if we should have our own home business at one time or another. Sometimes it is at tax time when you realize how beneficial business deductions would have been when completing your tax return. In fact, many of us have dreamed of owning our own home business but just never felt it was the right time or the right opportunity. Well now there is an affordable opportunity that may be right up your alley. In fact, this is a new direct sales start up with long standing amazing products including healthy chocolate. 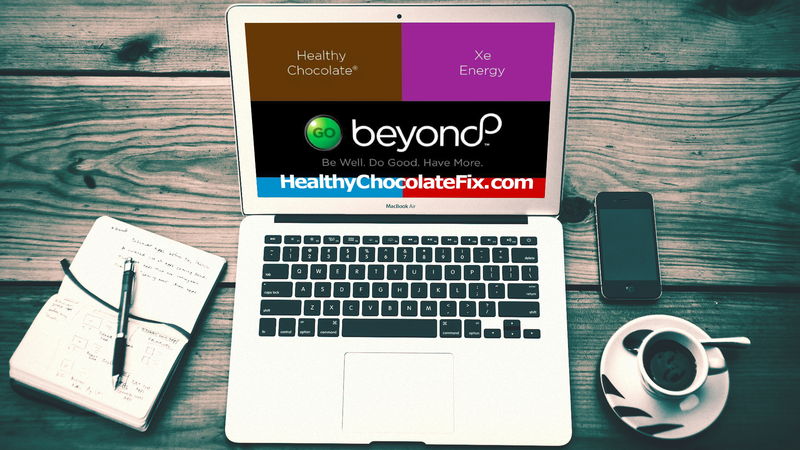 This company actually owns the rights to the words “healthy chocolate”. They are the category creator and the only healthy chocolate. On top of that this premium belgian chocolate tastes delicious! One bite sized beyond chocolate square is equal in antioxidants to over 1 pound of raw spinach. We put our vitamins in our chocolate! Can you imagine how many of us love chocolate in the world? 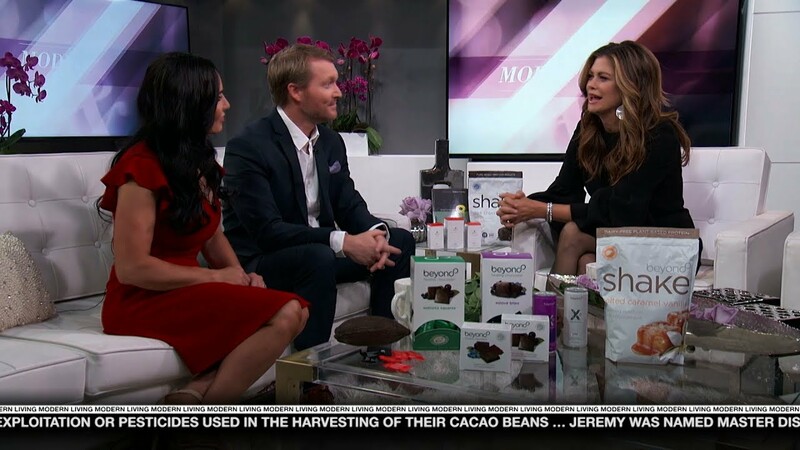 This is a product that is so popular even Kathy Ireland was talking about it on her tv show. Timing is now to get started in this Well Beyond business. Best thing to do is order an Well Beyond experience pack and experience the products firsthand. 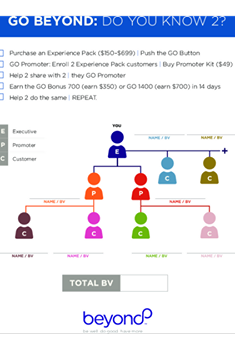 Once you try them, you will want to push the go button, share with others and start earning cash quickly. We are here to help you and you don’t even have to worry about shipping product. Corporate handles all that work and you can focus on cashing your checks! Timing is everything so be sure to look into this quickly! Well Beyond may very well be the best direct sales opportunity in 2018. Don’t be the one that misses out. We are recruiting promoters for our products. Are you up for the challenge? If so, we are looking for you! Contact Lynette Henk of Three Sons Marketing LLC of Babcock Ranch, Florida. Reach us at (941) 216-5727 or visit MyChocolateVitamins.com. We help promoters across the country build and grow a successful business. If you are up for the challenge, we are here to help. Let us show you how you can run your business from your smartphone or even your laptop. Get started affordably, from just $150-$600. NextHow To Be Happy And Healthy: Is There A Way?